Dan Dailey’s glasswork has been in the public eye for the past four decades. 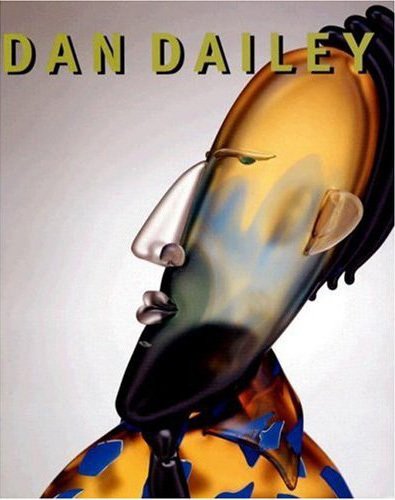 DAN DAILEY (Abrams; August 2007; $60.00), offers a comprehensive and stunningly illustrated look at Dailey’s work. 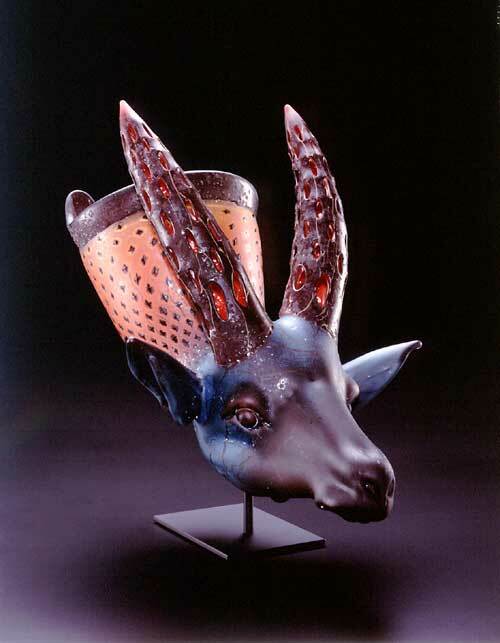 At the age of 49, after almost thirty years at the furnace, American glass artist William Morris has decided to retire in order to pursue other personal interests. The work of William Morris has been strongly influenced by his interest in archeology and ancient pagan cultures. See the complete article by critic James Yood in Glass the Urban Glass Art Quarterly Summer 2007. A documentary on Morris by the New York production Company Spot Creative will be released this year. See a clip at www.spotcreative.com. Morris’ official website is www.wmorris.com.